« Mother’s Day at Aphrodite! 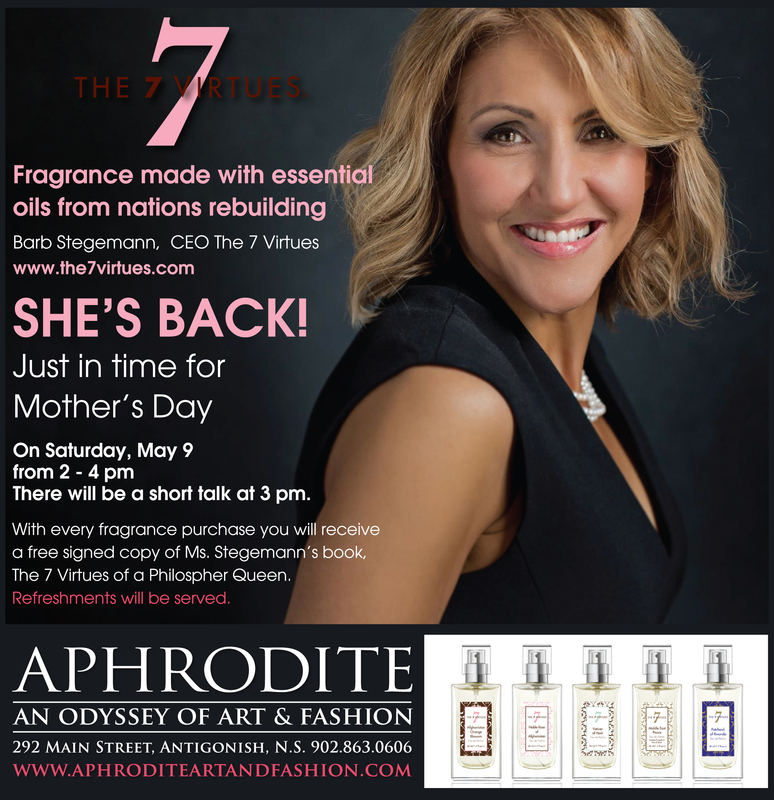 A Reminder not to miss Barb Stegemann and the 7 Virtues this Saturday at Aphrodite, from 2 – 4 pm. Here’s a great article from this week’s Casket about Ms. Stegemann.